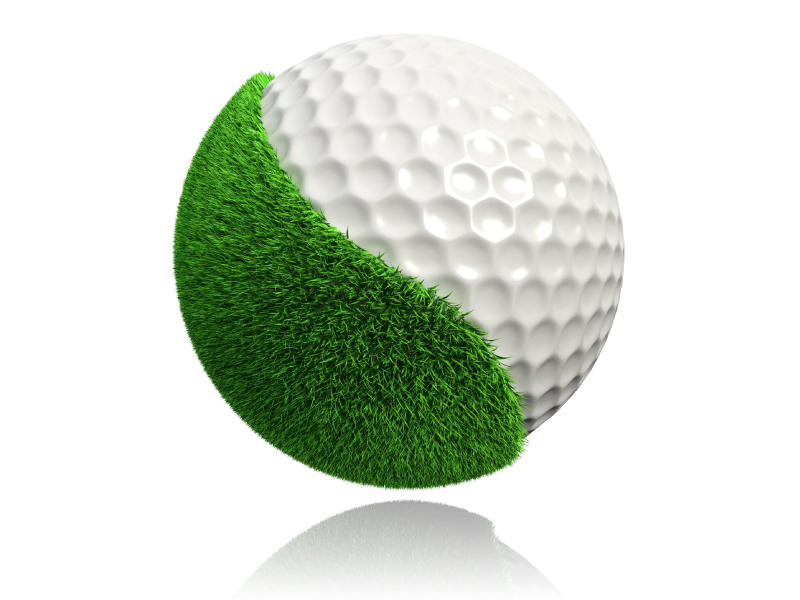 Leading installers rely on the shock pad as a performance material in order to save water and reduce the maintenance costs of the golf course. An all-weather, non-degrading playing surface ensures an optimum, year-round playing surface, offering members the perfect conditions for improving their golf skills. This is especially true of the putting green, an area where consistency, weatherproofing and durability are key. 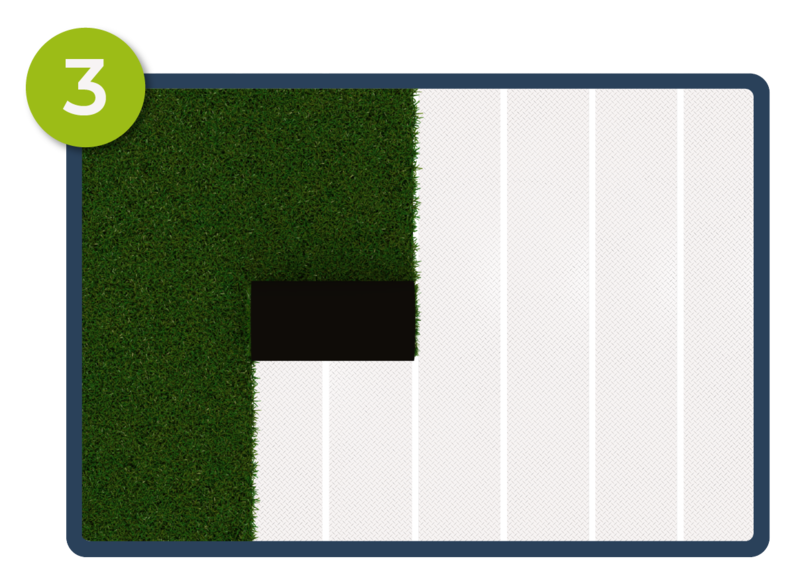 Combined with artificial turf, the ProGame shock pad achieves a ball-rebound performance that comes as close to natural grass as possible. Our material is long-lasting, lightweight and –, thanks to the special cuttings – easy to install even on uneven ground. 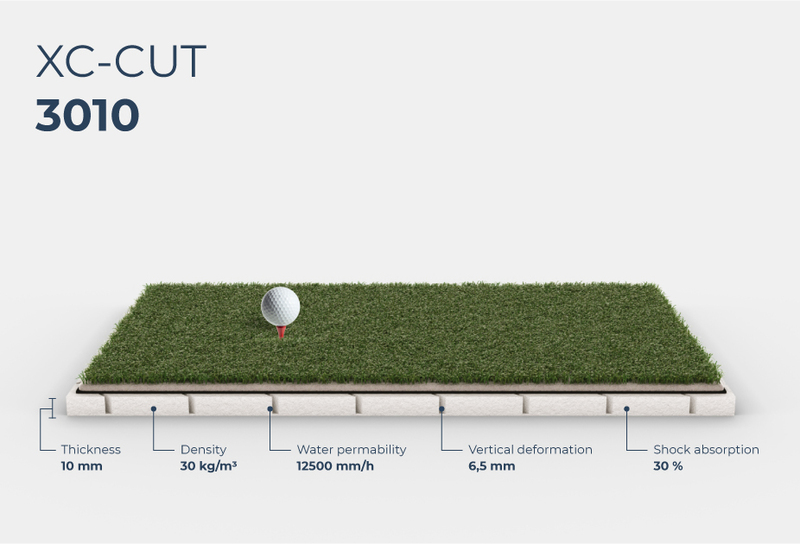 In comparison to real grass, our system saves water and maintenance costs, while providing a perfect putting green all year round. 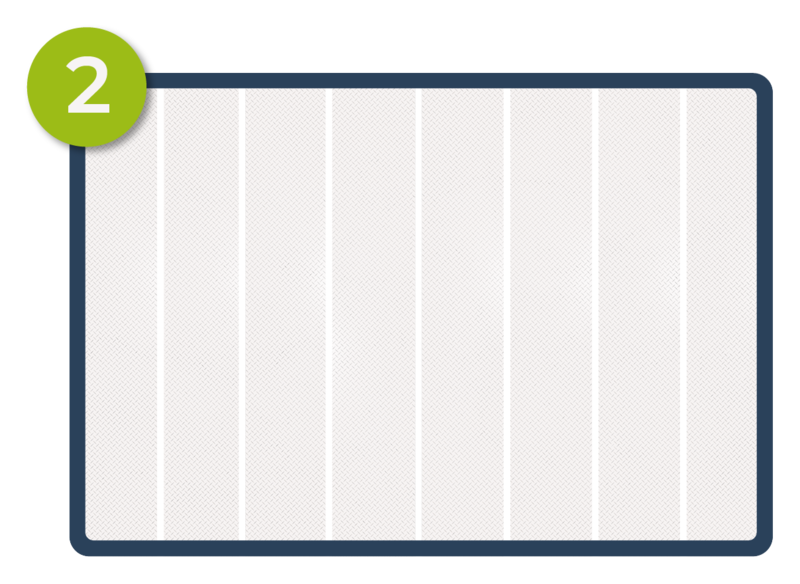 Excellent drainage, high temperature stability, no water absorption. ProGame shock pads are made from lightweight material and are delivered on a custom-made roll length. 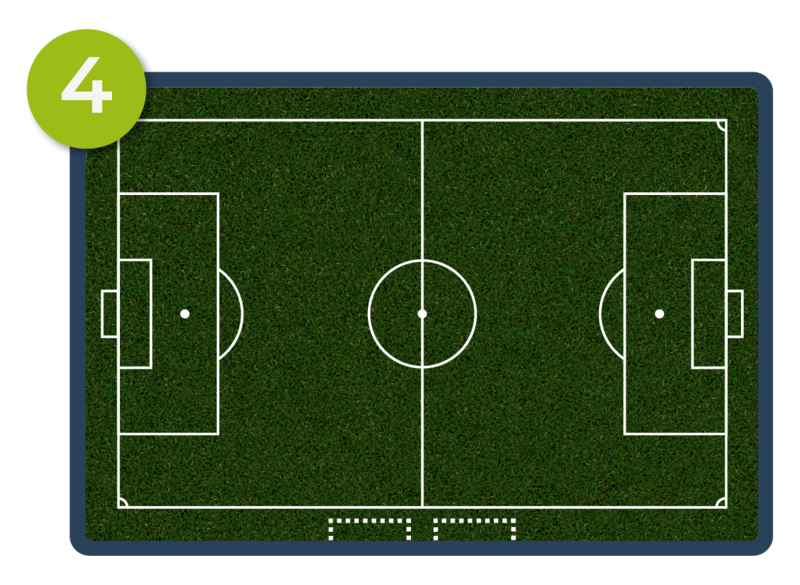 A full-size pitch can be installed by just three people in one day. Made from closed-cell PE-foam, ProGame shock pads do not absorb water, enabling installation in any weather. 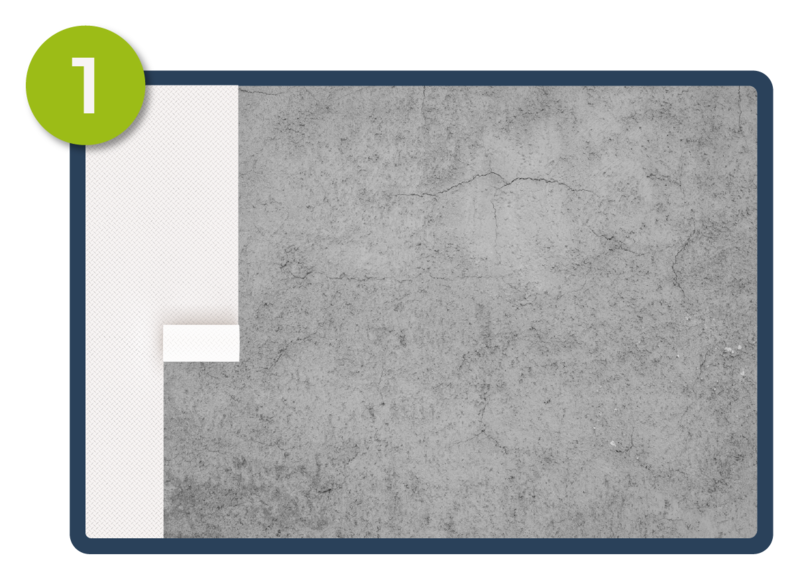 Due to the patented XC cuttings (patent pending), our shock pads offer high dimensional stability which eliminates wave problems during installation. Ask here for your free sample!